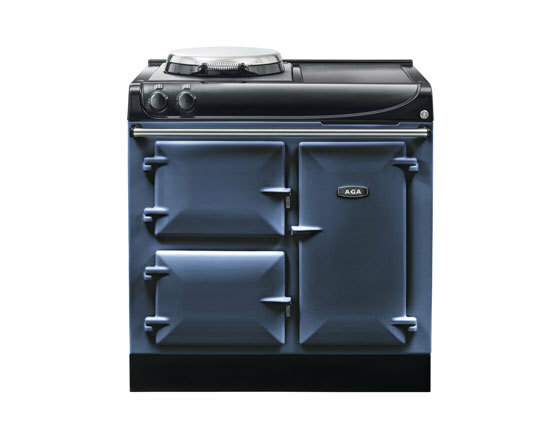 The cast iron ovens of an AGA cooker use indirect radiant heat so the food cooks gently, retaining its natural taste and flavour, without drying out. 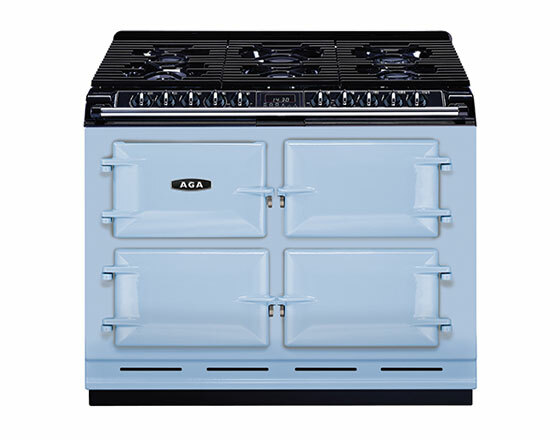 Once you’ve owned an AGA there would be no way of convincing you to have any other cooker in your kitchen! 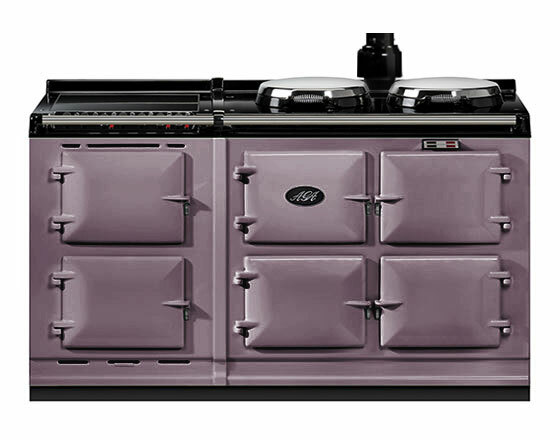 AGA are constantly innovating and the new Total Control, Dual Control, 3 Series and AGA 60 cookers take all of the very best characteristics of the AGA cooker and then delivers them in a package that suits every lifestyle. 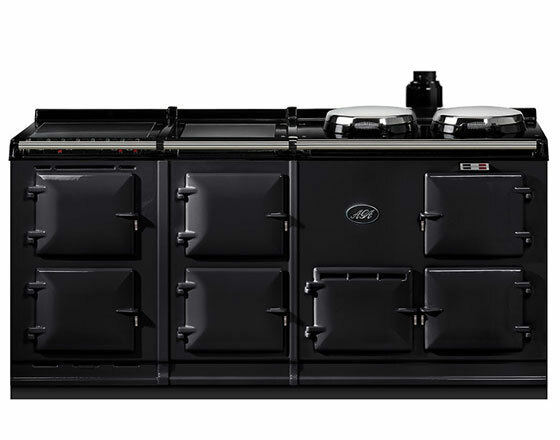 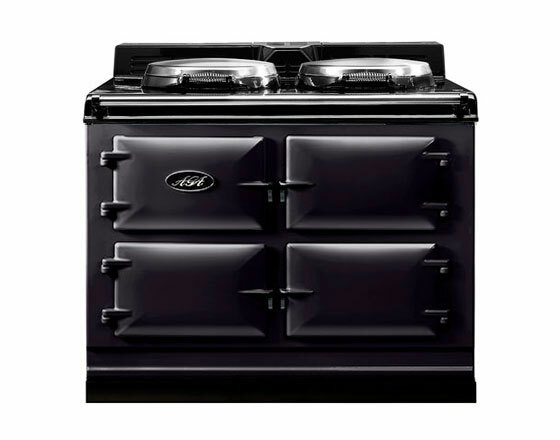 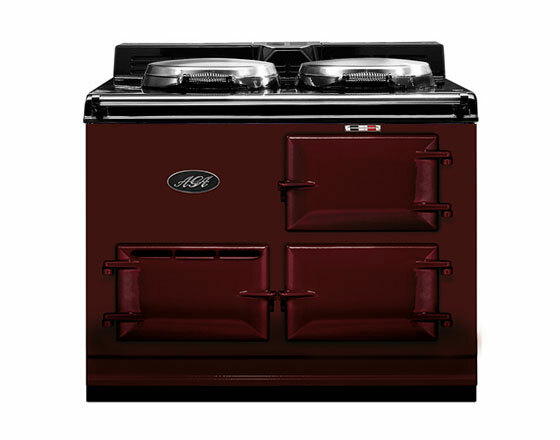 The Total Control, Dual Control, 3 Series and AGA 60 are still made of cast iron allowing delicious AGA food to be enjoyed whilst giving you much more flexibility and control. 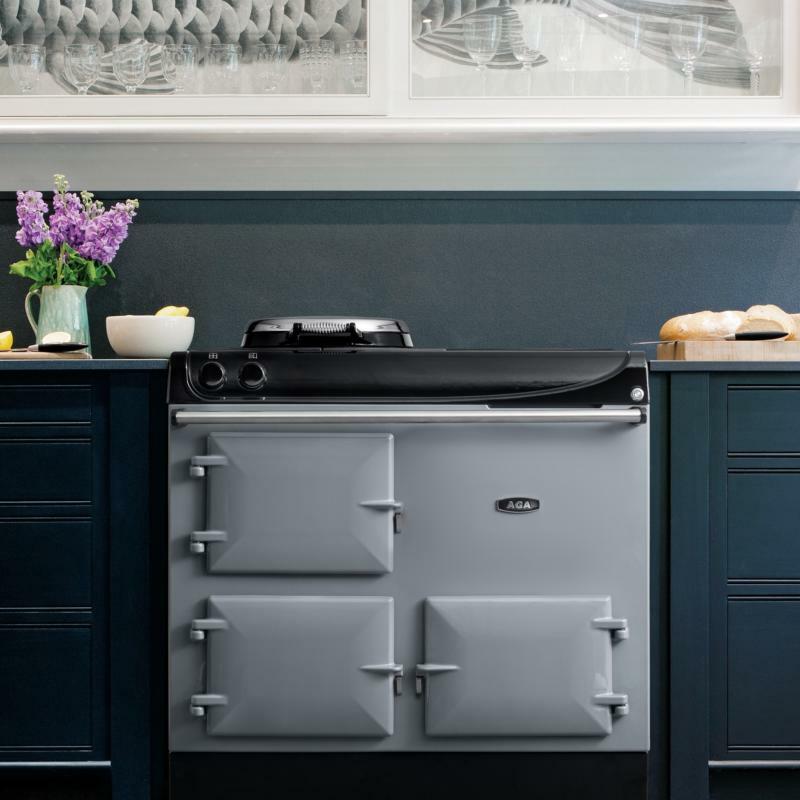 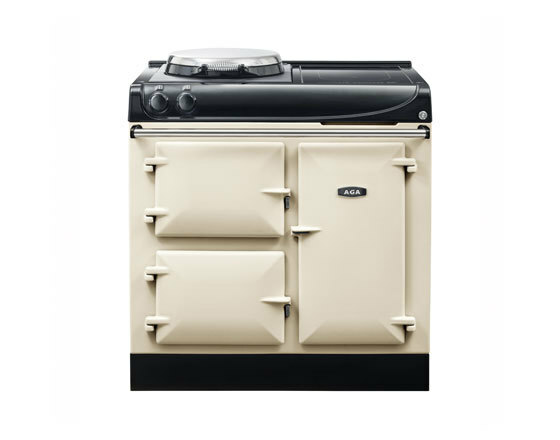 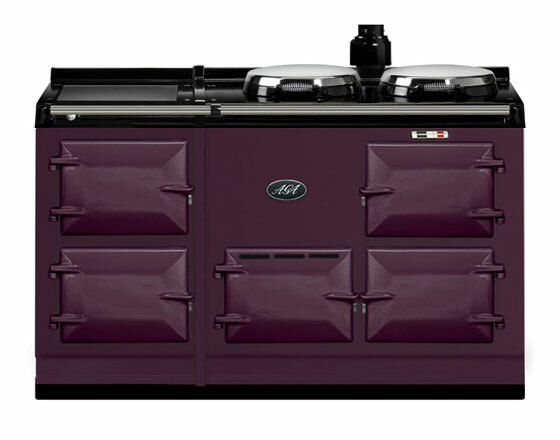 Edwards & Godding, as one of the first five authorised distributors, installed our first AGA cooker in 1932 and we’ve been installing and servicing these beautiful cookers ever since.